Should You get Replacement Windows Before Relocating? If you own a home in York, ON, you no doubt understand the need to keep your loved ones safe. No one wants to think about possible dangers that are part and parcel of city life, but that doesn’t mean that it’s a good idea to ignore potential dangers. Do you already have a home security system? If so, great. If not, then it’s something you ought to consider. Another thing to consider is the importance of York, ON replacement windows. They can protect your family. Read on to see how you can protect your loved ones – not to mention your other possessions – by replacing old windows with new windows. Did you know that the most common ways that criminals break into other people’s homes is through their windows and doors? So if your windows and doors are in bad shape, they might not provide enough of a deterrent to compel thieves to leave your home alone. If your current windows are the worse for wear and are simply not performing well anymore, then it could be time for replacement windows. 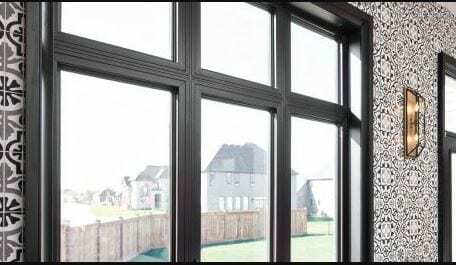 You can bet that new windows will be more durable and will have superior locking mechanisms to protect you and your family. You should be able to feel safe and sound in your own home, and quality replacement windows will make this a reality. What happens if there’s a serious emergency in your home that requires occupants to exit as quickly as possible? There are situations when the best way to exit is through a ground floor window. But if your old windows don’t open all the way or are difficult to unlatch, then they could get in the way of a fast, efficient, and save exit strategy. You can avoid this problem if you get replacement windows. In fact, you can ask the replacement window company you deal with for tips on selecting the best sort of windows for bedrooms. Old windows may no longer fit snugly anymore, which can give insects the room they need to get into your home. This can very quickly lead to a big insect problem. You can use caulking and weather stripping to address the situation, but a more permanent and effective solution involves getting replacement windows. 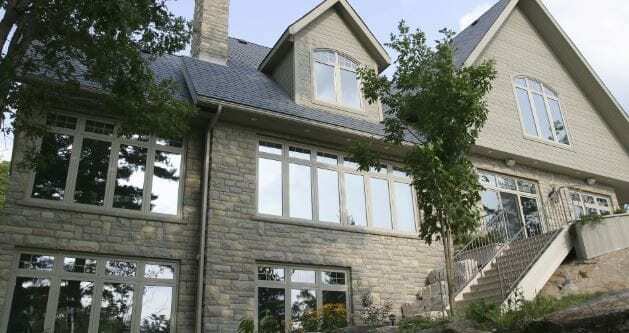 At Brock Doors and Windows Ltd., we have a wide selection of windows available, and we promise that they will help to make your home safer. We offer a wide selection of quality replacement windows, and our staff will guide you through the process to make it as easy as possible. We offer quality products at competitive prices, so you don’t have to go anywhere else to get your York, ON replacement windows. Come by our North York office. You can find our office at 288 Bridgeland Ave #1 North York, ON M6A 1Z4. Feel free to stop by, look at some replacement windows, and talk to one of our staff members. You can also call us at (416) 783-3273 for the help you need.